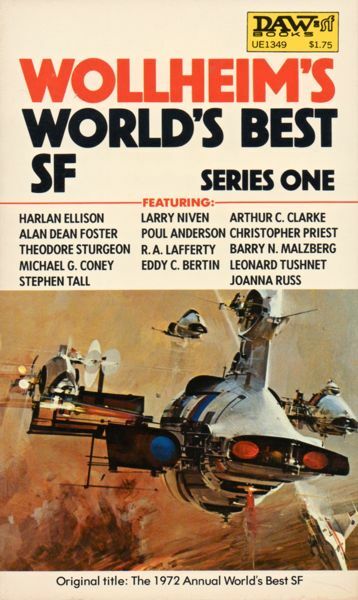 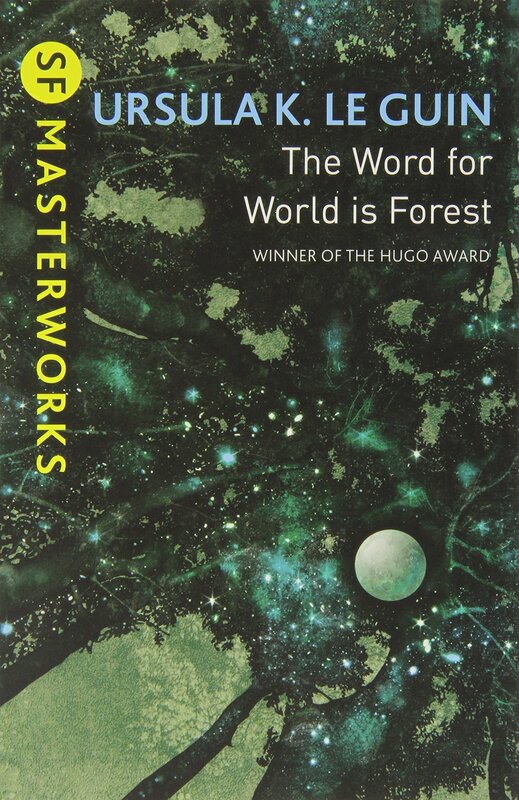 According to a list compiled by Ian Sales [here] only a handful of SF anthologies have hit print solely featuring women authors—none were published before 1972 and, surprisingly, few after 1980 (there seems to be a resurgence in the last few years). 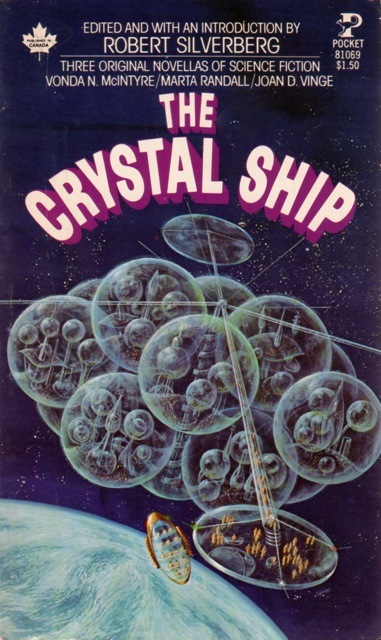 The Crystal Ship (1976) ed. 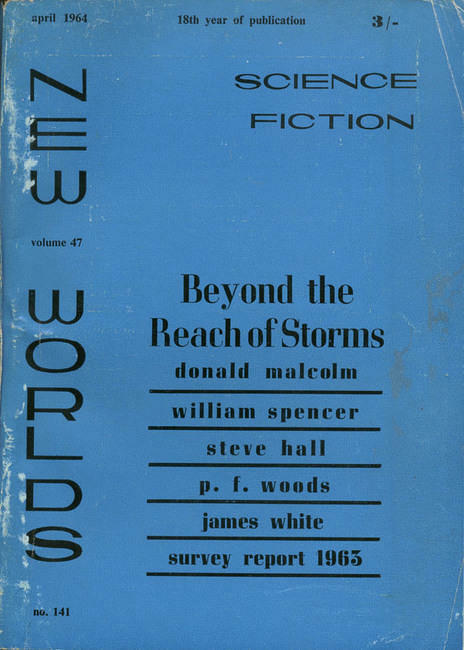 Robert Silverberg, is one of these. 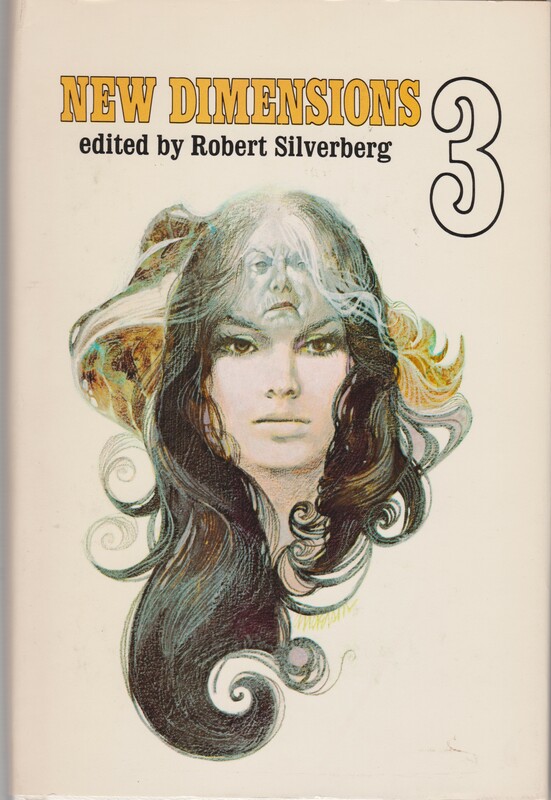 It contains the three novellas by three important SF authors who got their start in the 70s: Marta Randall, Joan D. Vinge, Vondra McIntyre. 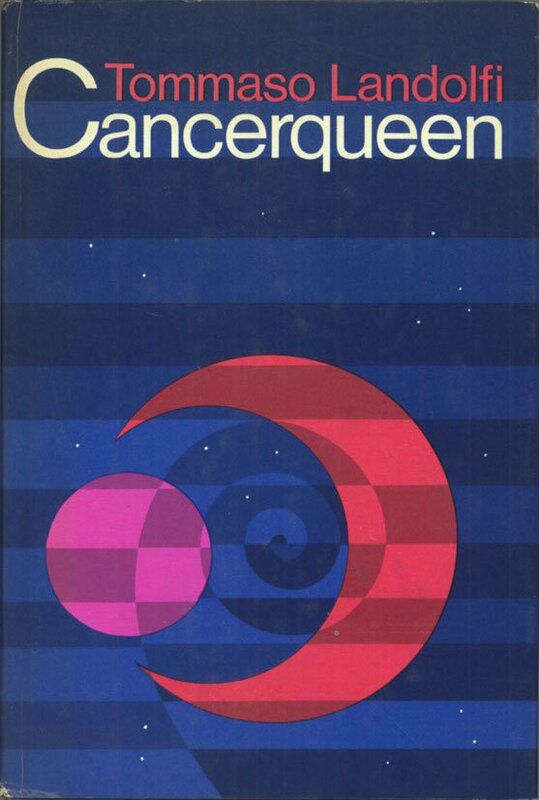 The latter two achieved critical success: Joan D. Vinge won the Hugo for her novel The Snow Queen (1980) and Vonda N. McIntyre won the Hugo for her novel Dreamsnake (1978). 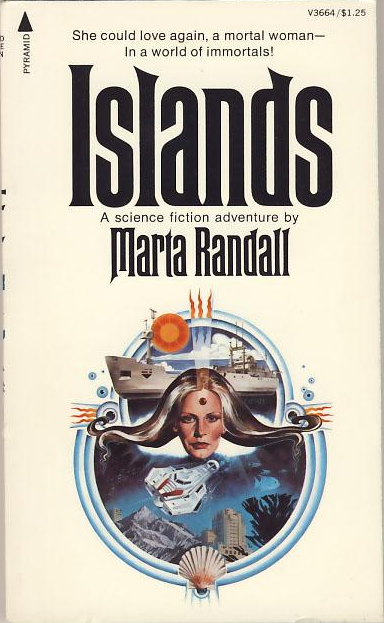 Marta Randall, on the other hand, despite her Nebula nomination for the intriguing Islands (1976) remains to this day lesser known. 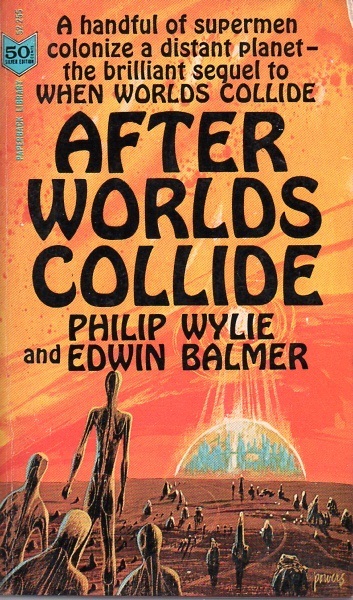 A nice mix with some gorgeous Powers’ covers—some 30s + 50s pulp, three novellas in one of only a handful of female SF author anthologies ever published, and another John Brunner novel for my extensive collections (it’s an expanded novel from one of his earlier pulp works, hopefully he improved the original version). 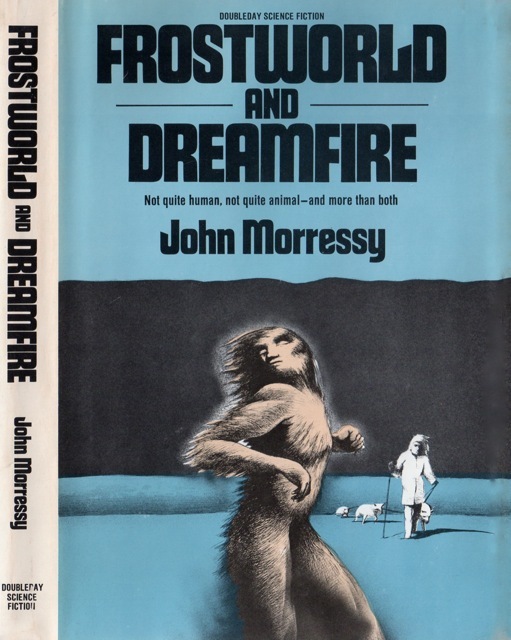 Some goodies (finally reaching the bottom of my large pile of unreported SF—holiday leftovers, one or two Half Price/Thrift store visits, birthday gifts). 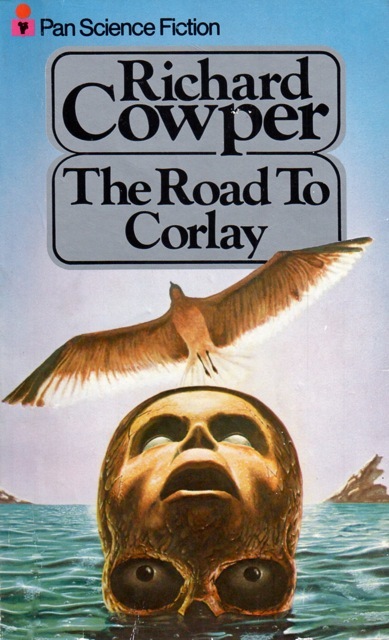 My second collection (need more!) 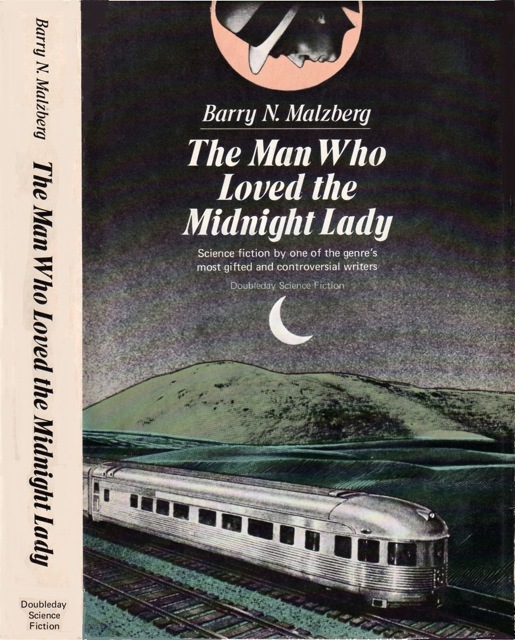 of Malzberg short stories eagerly wants to be read! 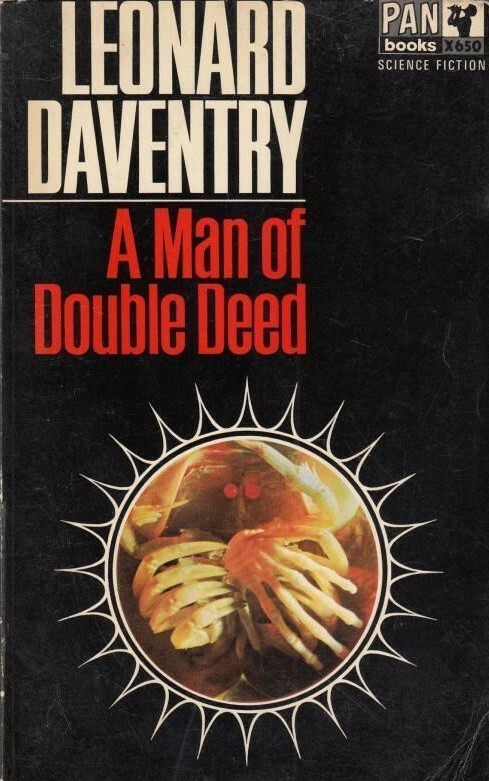 Both the Malzberg and Asimov collections have brief intro essays to each story and random autobiographical fragments—smacks of filler. 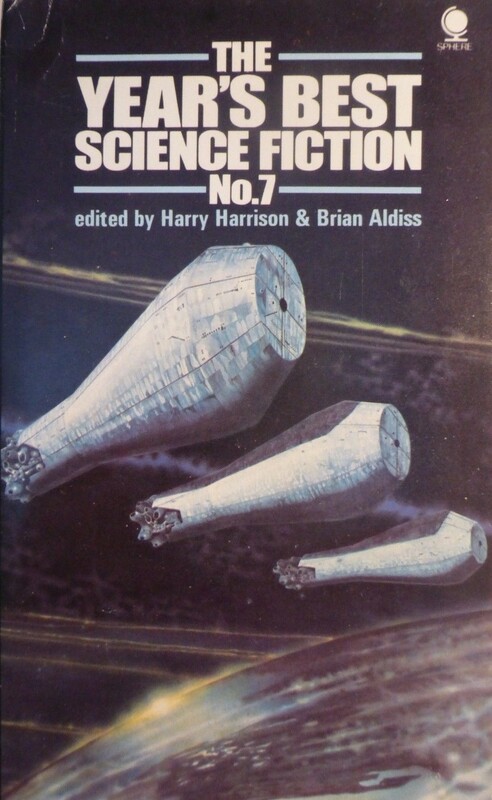 But, perhaps there will be some intriguing observations (although, I rather not know that Malzberg wrote a particular short story in only an hour, or that Asimov took a bet from a pretty female editor, blah, blah, blah). 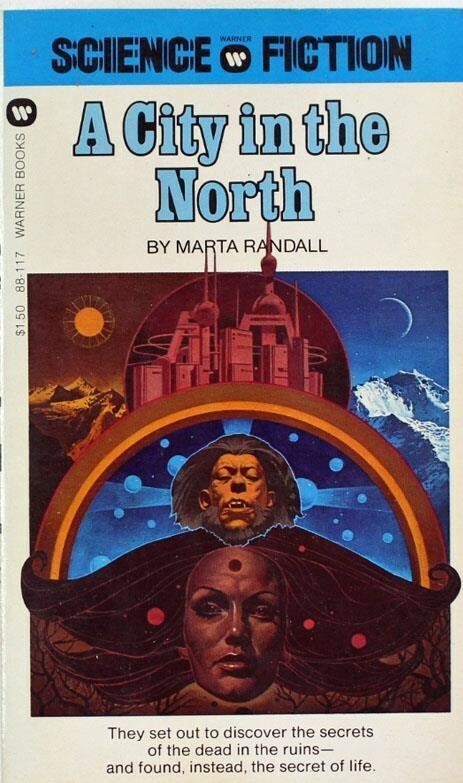 Marta Randall’s Islands (1976) was a solid read so it was only a matter of time before I acquired her superior (according to Ian Sales) A City in the North (1976). 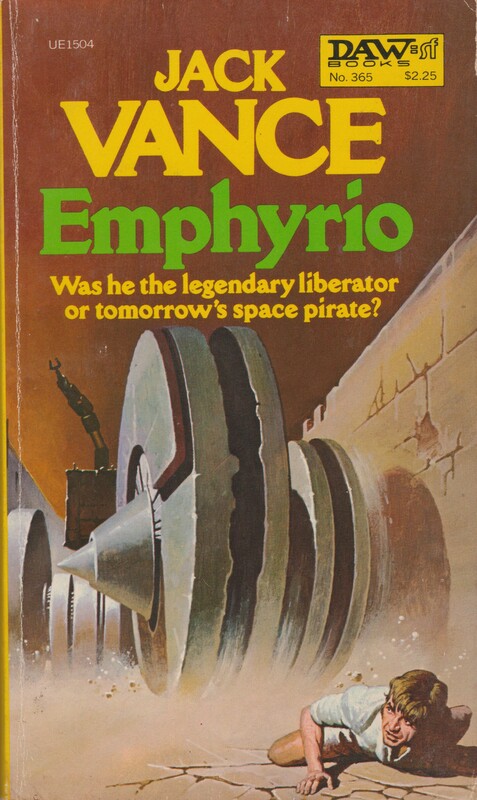 You have to feel for her, her books received some of the most horrid Vincent Di Fate covers possible…. 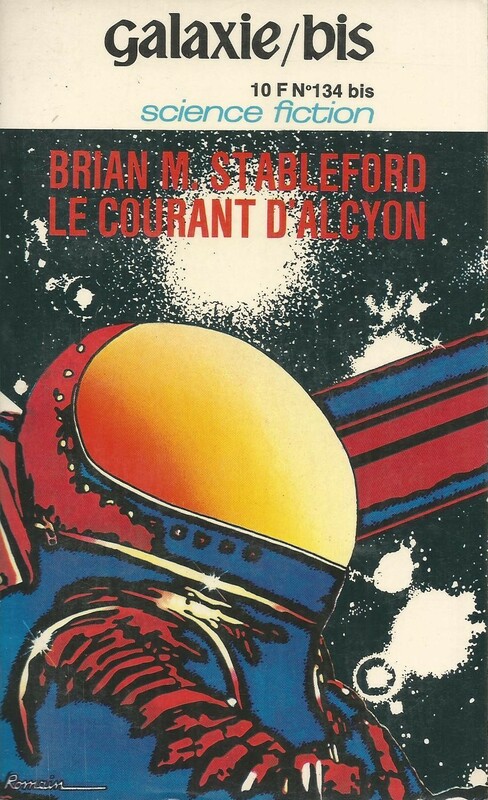 I suspect that The Sins of the Fathers (1973) by Stanley Schmidt is a forgettable 70s space opera but I am willing to give it a try.